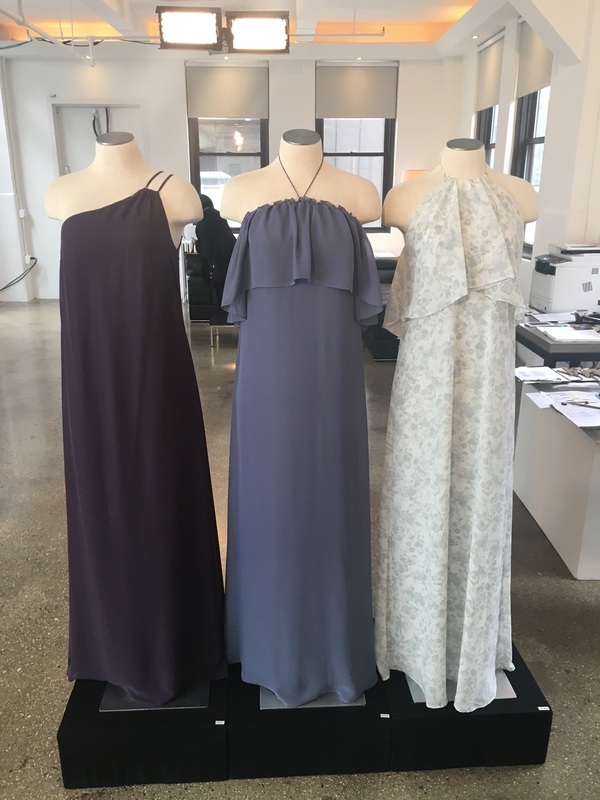 Home / Bridesmaids Buzz / Amsale Fall 2017 is here! 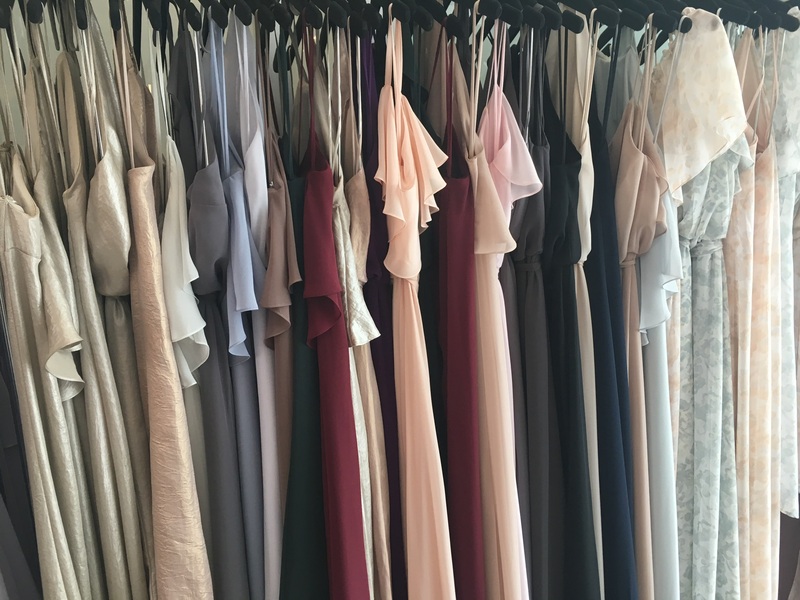 Amsale Fall 2017 is here! 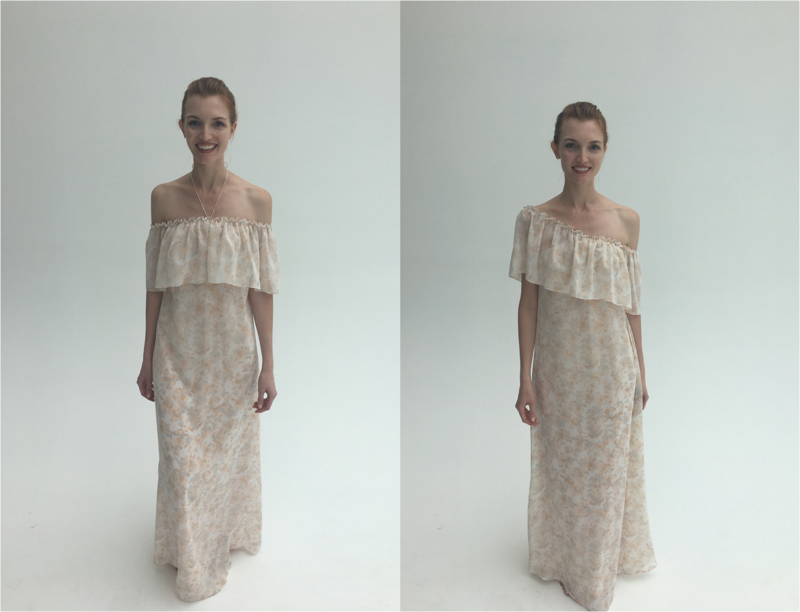 You can now shop the Amsale runway in real time! The Fall 2017 Amsale and Nouvelle Amsale collections are ready and waiting for ya at your local Bella. From Sequined Lace to Printed Stretch Tulle, the new styles are the prints and embellishments trends to a whole new level. 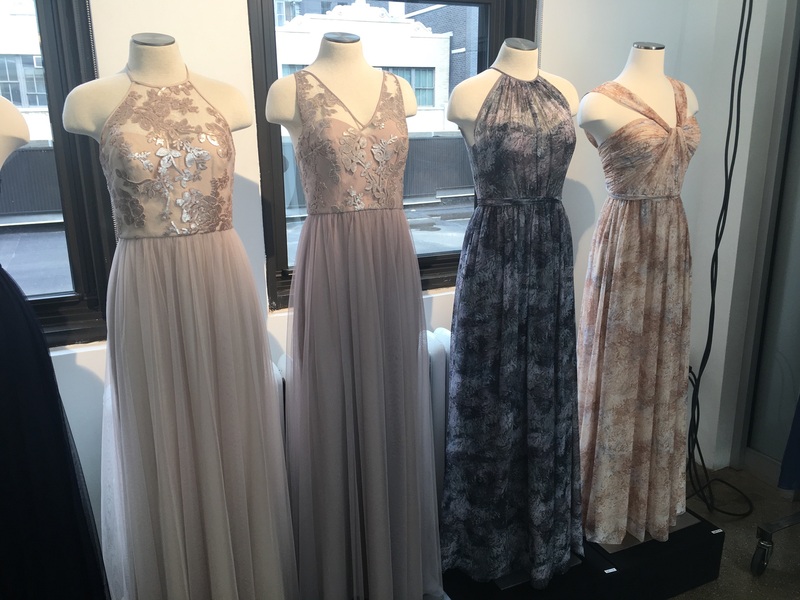 Check out behind the scenes at our bridal market visit to the Amsale showroom last week!